The National Panhellenic Conference has five full-time staff members and two interns who work daily to advance the sorority experience. Here we will introduce each staff member and let them tell you who they are and what they do in the office. 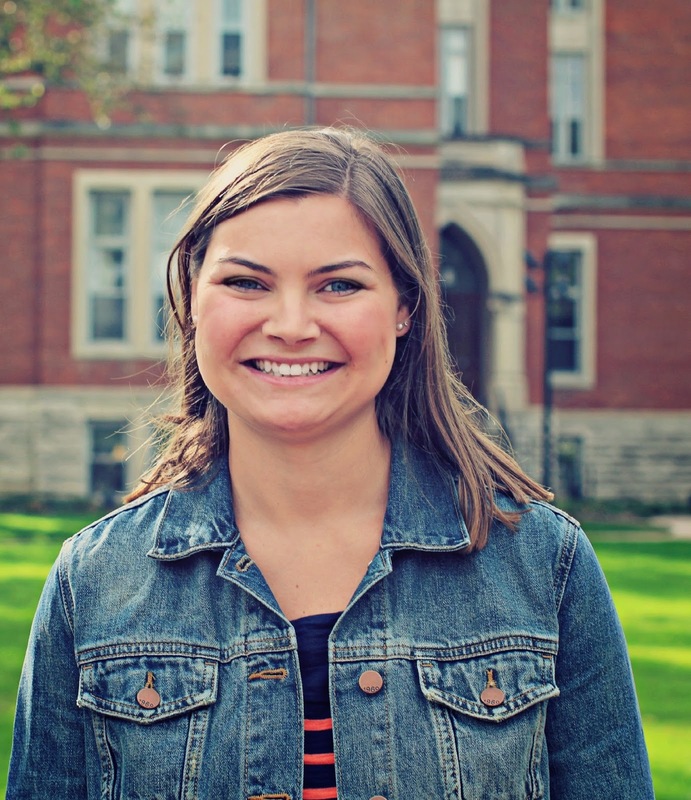 Jenny Greyerbiehl, training and curriculum design coordinator, assists in the creation and revision of educational programs and resources for collegiate and alumnae members. Get to know who Jenny is inside and outside of the office. I have a bachelor’s degree in organizational communication from Alma College in Michigan and a master’s in college student affairs administration from the University of Georgia. I have served as a presenter and/or small-group facilitator for programs including NPC’s “Something of Value,” the North-American Interfraternity Conference’s IMPACT and UIFI, sessions of LeaderShape, Campuspeak's Recruitment Boot Camp, the Association of Fraternal Leadership & Values Central Conference, the South Texas Panhellenic Conference and Beta Theta Pi’s North Central Keystone Regional Leadership Conference. 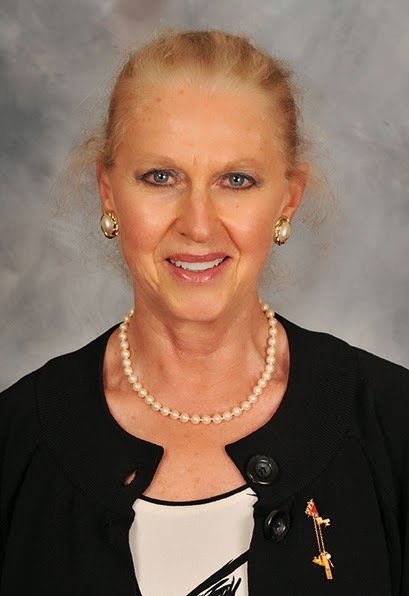 In addition, I have volunteered in many roles with my member organization, Alpha Xi Delta, and currently serve as the national academic director. I live in Indianapolis with my Shih Tzu, Fibi. I have an identical, mirror, twin named Jessica. My favorite places to vacation are Saint Joseph, Michigan in the summer and Abacos, Bahamas, in the winter. I love the Detroit Tigers and Detroit Lions, but my favorite sports team is the Georgia Bulldogs (particularly in football). Go Dawgs! There are so many things. I love developing programming in the hope that it will positively affect those who participate. I love my co-workers, especially my supervisor, Nicki: she is supportive and encouraging and inspires me every day. Finding a way to survive by being a beach bum! When you have 30 minutes of free time, how do you choose to spend it? If you could go back in time, what year/event would you travel back to and why? You can see what the @NPCWomen staff is up to by following #npcstaffadventures on Instagram and Twitter. 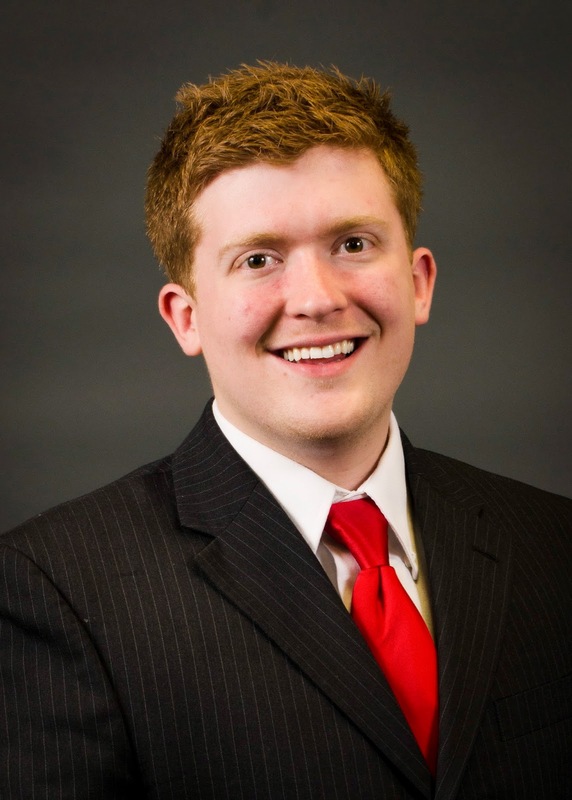 Kyle Fowler, educational support intern, has just completed his six weeks with NPC, so learn about him and what he’s been doing. 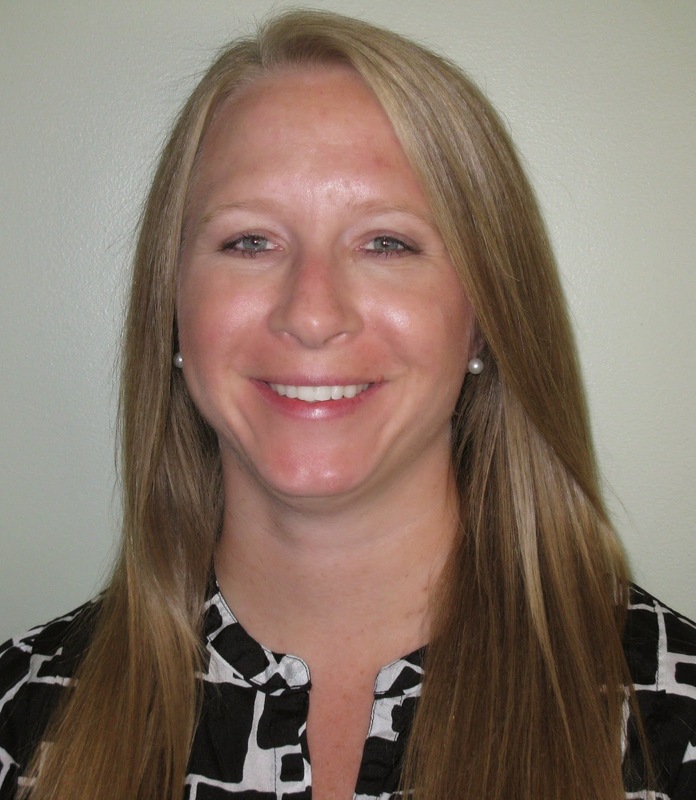 I assist Jenny Greyerbiehl, training and curriculum design coordinator. I create learning objectives and assessment tests for online webinars, develop and design presentations for various presentations NPC delivers at conferences, and come up with new ways to deliver past presentations. I recently turned 23. I was born in San Diego, but consider Plymouth, Ohio, my hometown as I lived there from the third grade on. I graduated in May of 2013 from Capital University in Columbus, Ohio, with a degree in public relations and minors in marketing and psychology. I am a member of Alpha Sigma Phi Fraternity. During my senior year and after graduation, I worked as an event planner for the Ohio Bureau of Workers' Compensation. In the fall, I'll be attending Kent State University, Ohio, to pursue a master’s in higher education and student personnel. I’ll also be working at the University of Mount Union in Alliance, Ohio, as a dual fraternity and sorority life and residence life graduate assistant. I have a tattoo. It's on my shoulder, and it's the word "peace" in eight different languages that create a peace sign. What do you most enjoy about working at NPC? I learn several items every day I'm here, and working here never really feels like "work." Describe what your perfect day would be like? 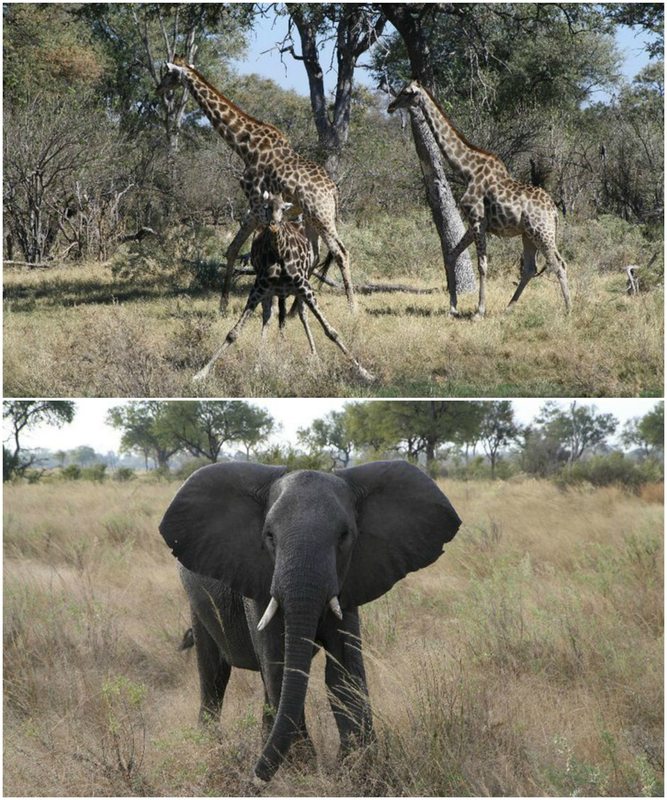 My perfect day would be going downtown to the park to explore and hang out with my friends or going to the zoo. Love the zoo. What do you expect out of the next two years? For the next two years, I'll be in graduate school, so I expect to learn a lot about not only the profession but myself as well. I also expect to have my ways of doing things or thinking to be challenged and to grow from those experiences. In addition, I'm hoping by the end of the two years I'll have had several internships/experiences in the fraternity and sorority life world to help me learn more about some of the major issues and hopefully be working at a college or university as a fraternity/sorority advisor! If you could pick one adjective to put on a resume to describe yourself what would it be? I'm passionate about having a positive impact on the fraternal movement. I'm passionate about educating and developing students in skills they can't learn in the classroom. I'm passionate about keeping fraternities and sororities around for a very long time. I'm passionate about Harry Potter and Halloween. As the premier advocacy and support organization for the sorority experience, the National Panhellenic Conference developed TheSororityLife.com to provide potential new members and their parents with information about sorority life. Throughout May and June TheSororityLife.com shared legacy stories, both traditional and Panhellenic. Each year thousands of women go through sorority recruitment hoping to fulfill a family legacy or to begin their own. Many women join the same organizations as their sisters, mothers and grandmothers; but many women also join different organizations and begin a Panhellenic legacy. Each legacy story focuses on the personal journey and decisions a legacy makes during the recruitment process. In honor of Women’s History Month, the NPC blog is featuring biographies of Panhellenic women who have been influential historical figures. 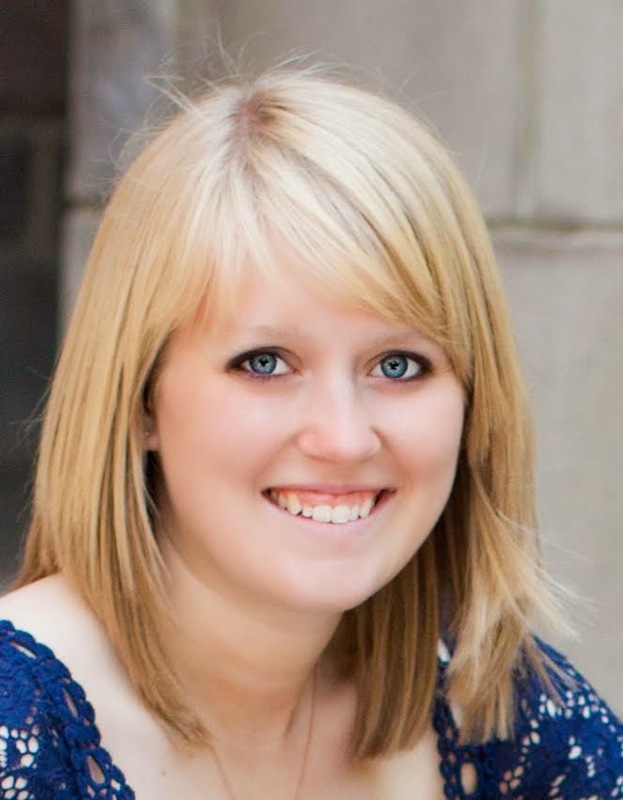 Our final post spotlights Geraldine “Jerrie” Fredritz Mock, who was initiated as a Phi Mu at The Ohio State University, where she studied aeronautical engineering. The first woman to fly solo around the world, she had always been fascinated with flying and married a pilot; her husband only encouraged her to pursue her interest in aviation. She received her private pilot’s license in 1958 and decided she wanted to see the world in 1964, leaving for her worldwide flight in March that year. Mock encountered several difficulties in her journey around the world. Shortly after leaving from Columbus, Ohio ¾ where she lived with her husband and their three children ¾ she realized that her long-range radio was not working properly. When she landed at her first stop in Bermuda, she found that her brakes were also not working as well as they should have been. She had the radio fixed in Bermuda and made additional stops in Morocco, Tripoli, Cairo, Manila, Saudi Arabia, Guam, Honolulu, California, Arizona, Texas and Kentucky before arriving home in Columbus 29 days, 11 hours and 59 minutes after she left. Her flight set a total of seven records. 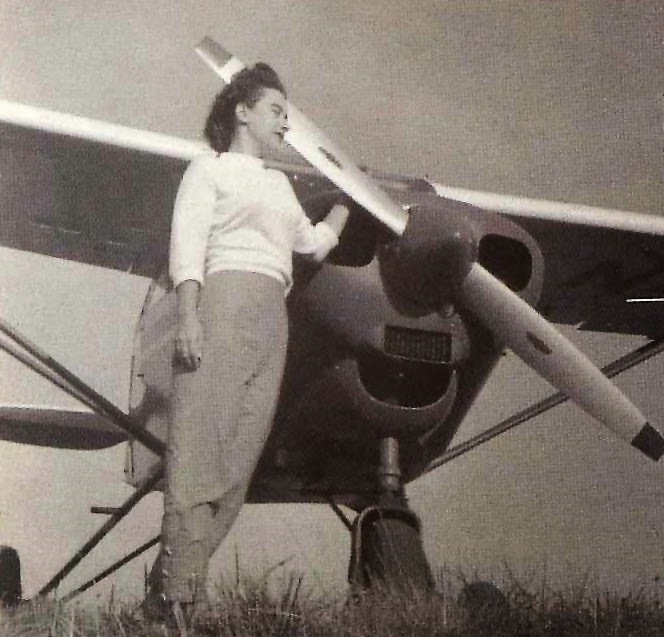 Twenty-seven years after Amelia Earhart’s mysterious disappearance, Jerrie Mock became the first woman to fly solo around the world, the first woman to fly around the world in a single-engine plane and the first woman to fly over both the Atlantic and Pacific oceans. She also set a record for the fastest flight around the world for Class C1-c aircraft, among several other records. Her plane, the Spirit of Columbus, was re-acquired by Cessna after her flight and was displayed at the Cessna factory until 1976, when Cessna donated it to the Smithsonian Institute. Today, the Smithsonian displays it at the Udvar-Hazy Center at Dulles Airport in Washington, D.C.
After her record-setting flight around the world, Mock continued to fly and set several more world records. She was presented with the U.S. Federal Aviation Administration Exceptional Service Decoration in 1964 and was awarded the Louis Bleriot Silver Medal by the Féderation Aéronatique Internationale in 1965. To help celebrate Women’s History Month, the NPC blog is spotlighting Panhellenic women who have been influential historical figures. 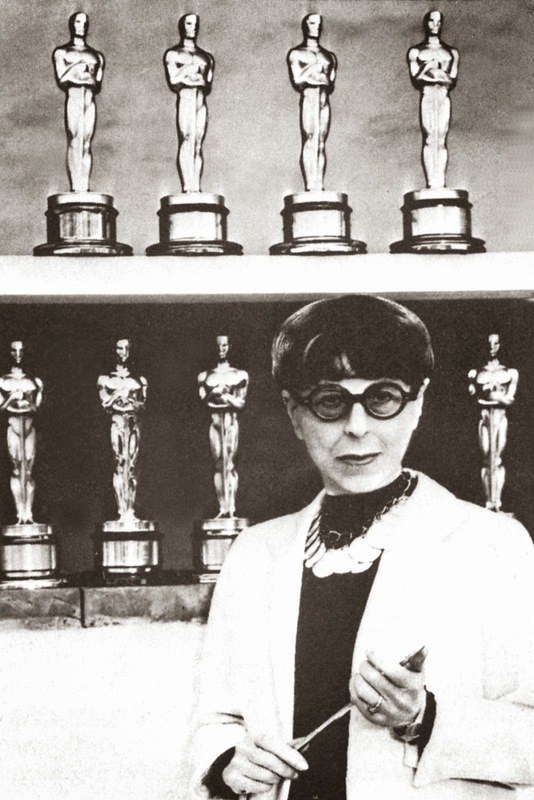 The third featured Panhellenic woman is Edith Head, an academy- award winning costume designer and member of Delta Zeta. Head was born in San Bernardino, Calif., and raised in the mining town of Searchlight, Nev. She attended the University of California, Berkeley and earned a master’s degree in French from Stanford University. After completing her education, Head taught school until 1923. In 1924, she began her career as a costume sketch artist for Paramount Pictures. Although she started as a sketch artist, Head worked her way up and quickly became known as one of Hollywood’s top costume designers. During her career, Head designed costumes for black and white films, color films and television. She designed for the top stars at Paramount Pictures and Universal Studios, where she constructed many iconic dresses that are still replicated today. Head was known for her outgoing personality and willingness to work with stars to create the perfect wardrobe. To honor her contributions to costume design, Head was awarded a star on the Hollywood Walk of Fame. In 1960, Head was selected by Delta Zeta as an honorary convention initiate. She was initiated as an alumna member into Mu Chapter at the University of California, Berkeley. After her initiation, Head continued to be involved with Delta Zeta. She lent her talents to the Southern California Council of Delta Zeta for its Lamplighters’ Flame Fantasy fashion show several times during the 1960s and 1970s. In 1968, Head was named Delta Zeta Woman of the Year. 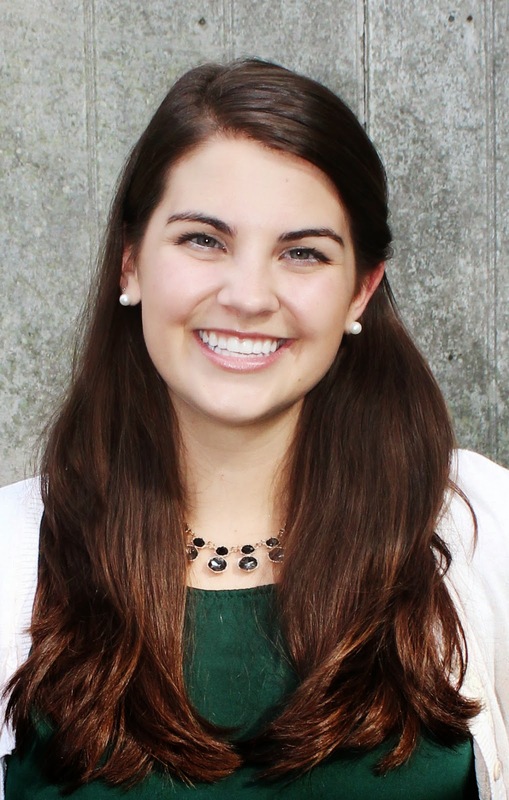 The Delta Zeta Foundation awards a scholarship in her name for members studying fashion design. Head died Oct. 24, 1981. In 2013, Google commemorated Head’s accomplishments and what would have been her 116th birthday with a Google Doodle. Head’s career as a costume designer spanned over 50 years and included 35 academy-award nominations and eight Oscars. She holds the record for most academy-award nominations and the most Oscars for a female. Edith Head will be forever remembered as a Panhellenic sister who opened doors for women in the male-dominated field of costume design. To help celebrate Women’s History Month, the NPC blog is spotlighting Panhellenic women who have been influential historical figures. 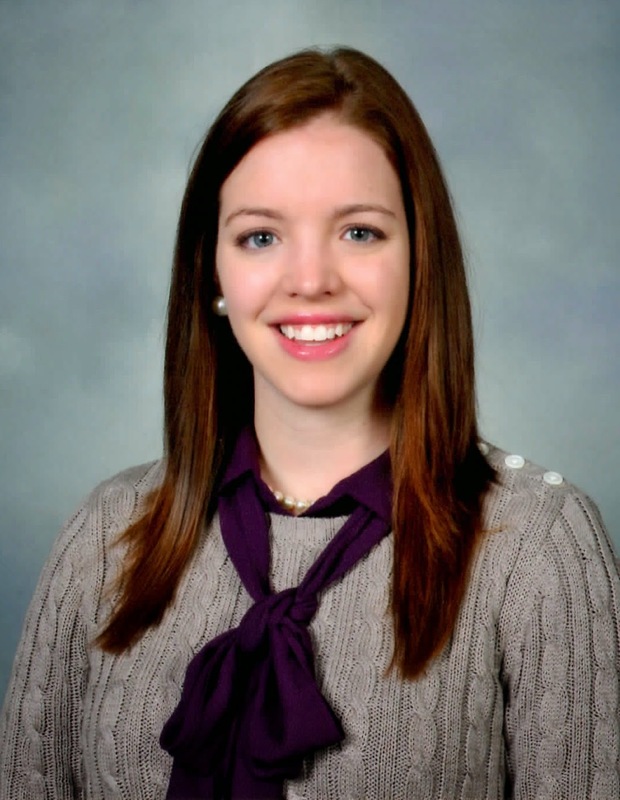 The second featured woman is Margaret Chase Smith a member of Sigma Kappa. Smith was an accomplished politician and a proud Panhellenic woman. She was born and raised in Skowhegan, Maine. She graduated from Skowhegan High School in 1916 and married Clyde Smith, a politician, in 1930. Smith became involved in local politics during the 1930s when she was elected to the Maine Republican State Committee. After her husband unexpectedly passed away in 1940, she ran for and won his spot in the U.S. House of Representatives. Smith was the first woman to serve in both houses of Congress and was the first woman from Maine to serve in both the House and the Senate. Smith’s political career began in 1940 and lasted until 1972; during that time she was the first woman to lead the Senate Republican Conference. In the 1964 presidential election, Smith tossed her hat into the ring and was the first woman to receive a nomination at a major party convention. Despite losing every primary election, she stuck with it until she placed second to the other Republican candidate, Barry Goldwater. Smith was honored for her accomplishments in politics with the Presidential Medal of Freedom awarded by George H.W. Bush in 1989. Although Smith never attended college, she was awarded an honorary degree from Colby College in 1943. In 1949, the Sigma Kappa Alpha Chapter at Colby College extended Smith an offer of honorary membership. On Feb. 18, 1949, Smith was initiated into the Sigma Kappa sisterhood. 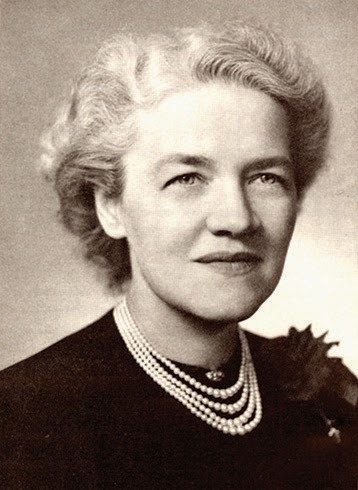 Margaret Chase Smith exemplifies the definition of a Panhellenic woman. She was a fearless leader who opened doors for women in politics. During her lifetime she received 95 honorary degrees and more than 270 honors and awards. Smith will forever be remembered for her contributions as a member of Congress and as a trailblazing Panhellenic woman.